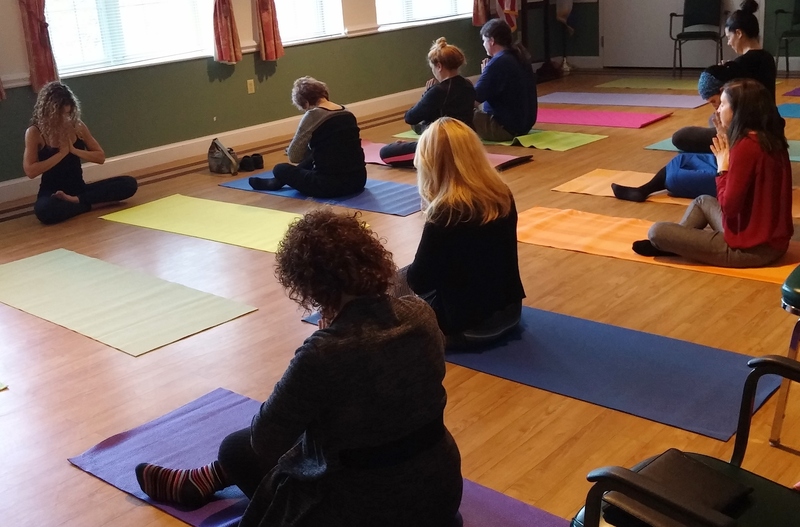 WHIPPANY, N.J., November 17, 2017	(Newswire.com) - More than 20 social workers, nurses and other healthcare professionals attended a free CEU seminar on the benefits of yoga for seniors at the Lester Senior Housing Community in Whippany, New Jersey on Nov. 15, led by Tami Rager, YT. Attendees also enjoyed a session of yoga and mindfulness in order to experience firsthand the healing benefits of yoga practice. Rager leads yoga classes at all four senior living communities owned and managed by the Jewish Community Housing Corporation of Metropolitan New Jersey (JCHC). According to Rager, "In yoga practice, you develop a greater awareness of self and how to self-heal. This enables you to find an open heart and see the person you're connecting with in mind, body, and spirit. Yoga, therefore, provides a time for professional caregivers to connect with seniors in a meaningful way while also helping to reduce their own stress or improve their own health." Therapeutic yoga is among the comforting modalities offered in the Memory Care Suite at Lester, which provides a supportive, intimate environment for older adults with dementia-related diagnoses. 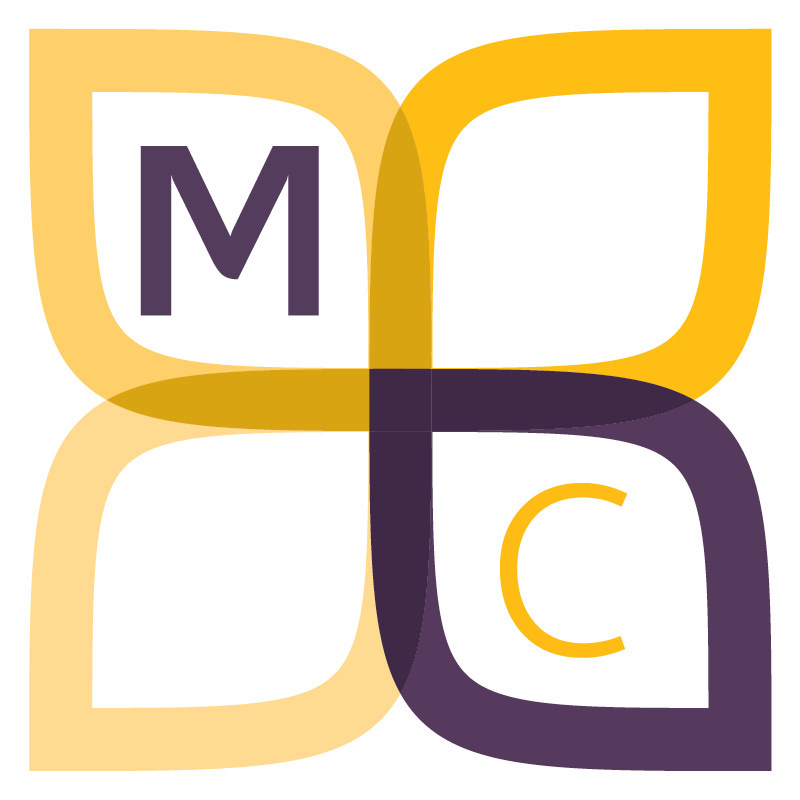 Laurie Loughney, COO of the JCHC, noted that, "Our Memory Care Suite is framed in the philosophy of Comfort Matters®, which incorporates a holistic approach to both palliative and non-pharmacological interventions for elders with cognitive impairment. The gentle breathing coaching, along with finding the quiet of the moment, not only assists our residents but helps us as caregivers find a deeper connection to them." JCHC's healing yoga seminar is available to healthcare organizations and senior groups; to arrange a presentation, contact Barbara Moran, Community Relations Coordinator at 973-518-0993.